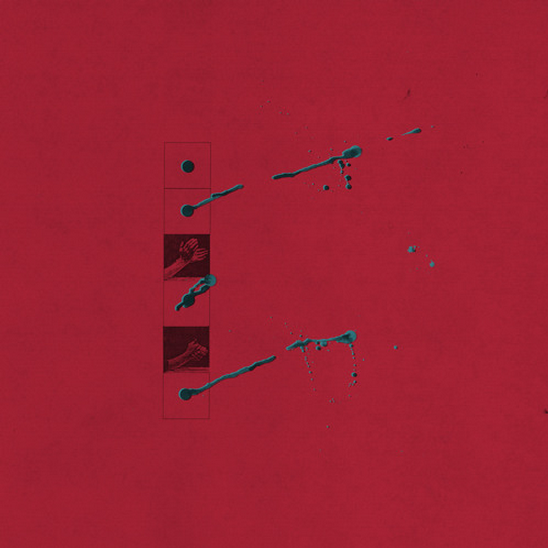 Belfast’s Girls Names call the lead single for their first album in two years “Reticence,” and the name is apt. Frenetic, angular guitars gather in a wave that breaks into a martial tempo. The track trades that groove in for something even more aggressive before singer Cathal Cully yelps that he’s “upset!” It’s the first of many self-abasements, and they’re all delivered with a purring swagger. Girls Names are upset, to be sure, but they’re no longer afraid. Embracing their own reticence, the band hopes to overcome it and help us do the same. The song is streaming below. Arms Around a Vision is due October 2 on Tough Love Records.